With a direct seafront location in the city of Vis, this self-catering accommodation presents a balcony, a furnished outdoors terrace and a private beach area. The private toilet has a bath tub and shower, as well as a hairdryer and free toiletries. There is also a fully equipped kitchen at Apartment By The Sea, which includes an oven, a refrigerator and a coffee machine. Visitors can also make use of the grill amenities. Apartments Acalinović ~0.1 km, Vis price per day from € 60 Positioned right on the waterfront with a private beach area in Vis, Apartments Acalinović presents a sun outdoors terrace, a back yard with grill amenities and gratis wireless internet access. Each unit at the property is air-cooled and presents views of the sea. There is a seating area, as well as a TV with satellite channels at guests’ convenience. Some units are equipped with a balcony, while others have a terrace. Adventures in the countryside include diving, scuba diving and various other sea sports. 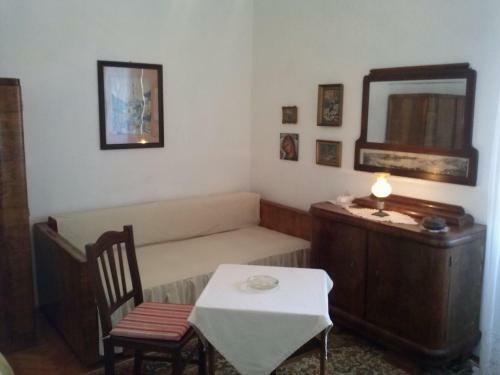 Apartments Pečarević ~0,3 km, Vis price per day from € 84 Providing gratis wireless internet and a shared back yard, Apartments Pečarević is set in Vis, just 250 metres from the Adriatic Sea. This accommodation unit presents air-cooled accommodation with a furnished, sea-view balcony. 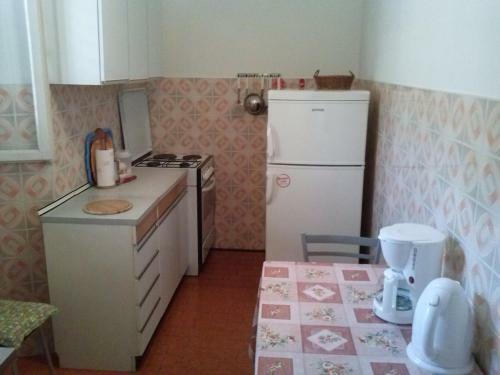 These apartments come with satellite lcd tv, parquet floors and a kitchenette. Each has a toilet with a hairdryer and free toiletries. 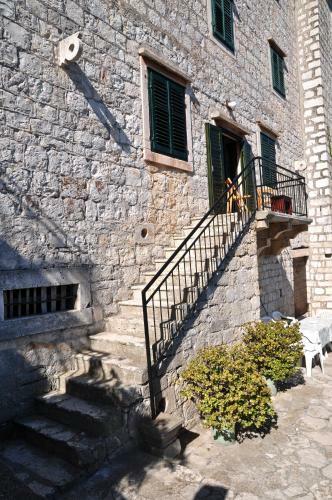 Set on the island of Vis, Pečarević Apartments is 1. 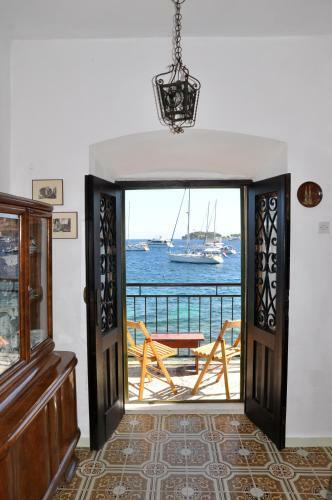 Apartment By The Sea ~0.1 km, Vis With a direct seafront location in the city of Vis, this self-catering accommodation presents a balcony, a furnished outdoors terrace and a private beach area. 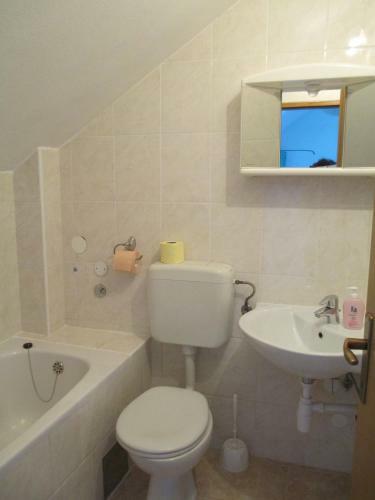 The private toilet has a bath tub and shower, as well as a hairdryer and free toiletries. There is also a fully equipped kitchen at Apartment By The Sea, which includes an oven, a refrigerator and a coffee machine. Visitors can also make use of the grill amenities. 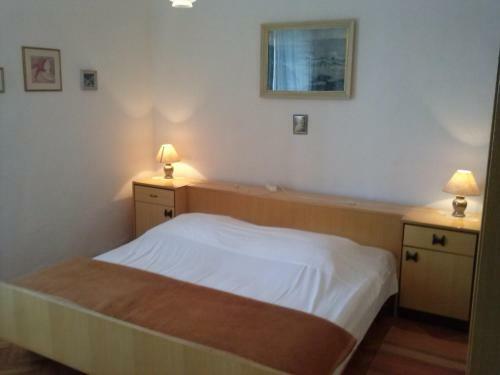 Milna (Vis) ( ~ 3.6 km ): 24+ apartments. Rukavac ( ~ 3.9 km ): 75+ apartments. Komiza ( ~ 8.4 km ): 92+ apartments. Beach Goveja ~ 0,1 km from Apartment By The Sea Gravel beach: ideal for families, with restaurant, with caffe bar, equipped with showers. Excellent choice of watersports. Beach Kalafatovo ~ 0,3 km from Apartment By The Sea Gravel beach: ideal for families, with caffe bar. Beach Prirovo ~ 0,8 km from Apartment By The Sea Gravel beach: ideal for families, recommended for young people, with restaurant, with caffe bar. Excellent choice of watersports. Beach Parja ~ 1,2 km from Apartment By The Sea Sandy beach: ideal for families, recommended for young people. Excellent choice of watersports. Beach Stoncica, island Vis ~ 1,3 km from Apartment By The Sea Sandy beach: ideal for families, recommended for young people, with restaurant. Excellent choice of watersports. 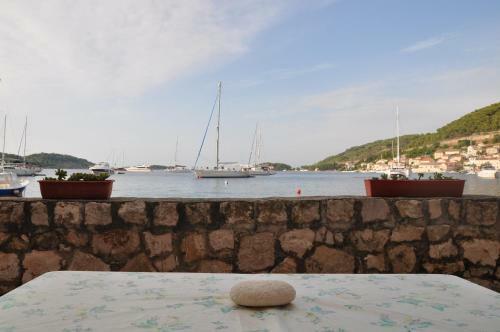 Restaurant Konoba Golub, Vis ~ 1,6 km from Apartment By The Sea Address: Podselje 12, 21480, Vis. Cuisine: Croatian cuisine. 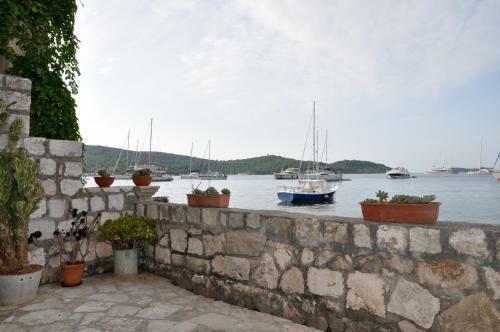 Restaurant Villa Kaliopa, Vis ~ 0,1 km from Apartment By The Sea Address: Vladimira Nazora 32, Vis. 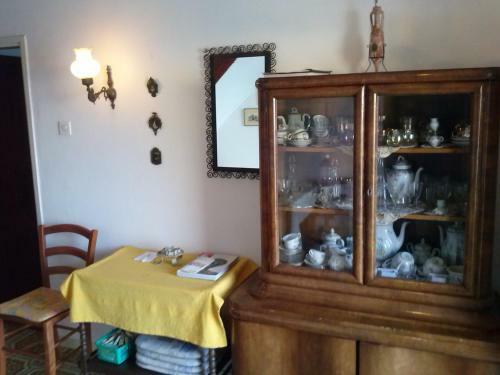 Restaurant Pojoda, Vis Guest reviews: 8,3/10 ~ 0,3 km from Apartment By The Sea Address: Don Cvjetka Marasovic 8, Vis. Prices: 196 HRK - 795 HRK. Restaurant Karijola Pizzeria, Vis Guest reviews: 7,6/10 ~ 0,2 km from Apartment By The Sea Address: 4 Viski Boj, Vis. Cuisine: Pizza. Restaurant Boccadoro, Vis Guest reviews: 9/10 ~ 0,4 km from Apartment By The Sea Address: Petra hektorovica 2, Vis.